We are full of festivities, year-round, whether is a holiday, marriage, a family reunion, a fun summer afternoon you name it, we are party masters, and we want our parties to shine, taking every aspect of the celebration to another level! Top notch celebrations often include extravagant decors, new food, great music, tons of booze and a lot of entertainment. From a birthday celebration to a graduation party, party rental Miami will walk you through the hottest party items rented, for you to step up a notch on your party planning! Party rental providers know what’s hot in the rental market, so if you find something you like, don’t hesitate to call your favorite party rental, they will surely have the item in stock! Even if is a toddler’s birthday party, or an adult celebration, bounce houses are always in, since all parents their children to be distracted and occupied while they host the event or mingle ;). 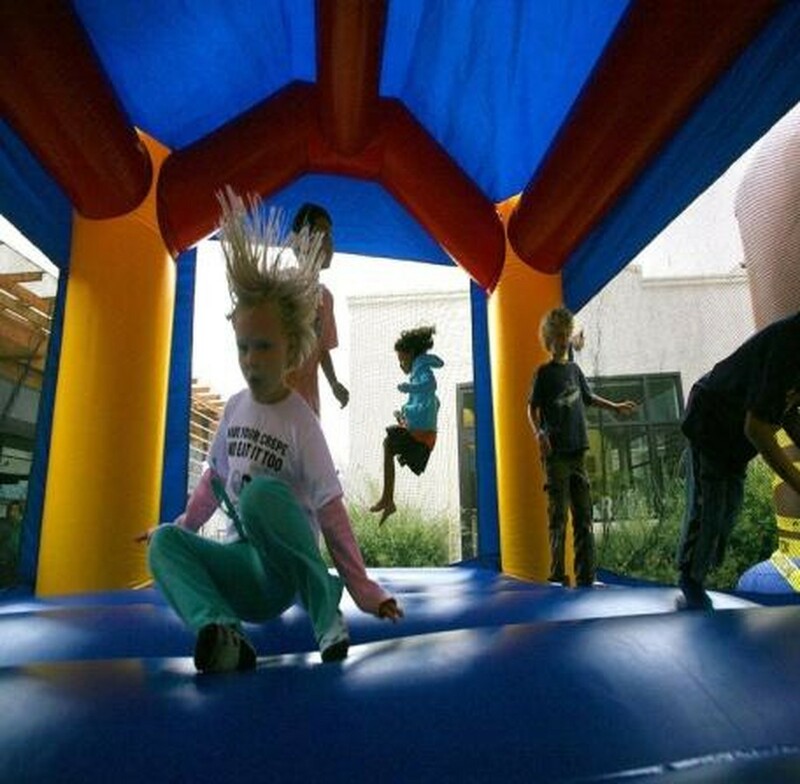 Whether is a moonwalk or a combo unit with numerous activities like a boxing ring, basketball hoop and obstacle course or even a themed bouncy, Bounce houses Miami guarantees that these inflatables rock at parties. Just remember to keep an eye on the kids to avoid misfortunate situations! All brides want this day to be the best they of their lives, and for that, they want the most fantastic party. 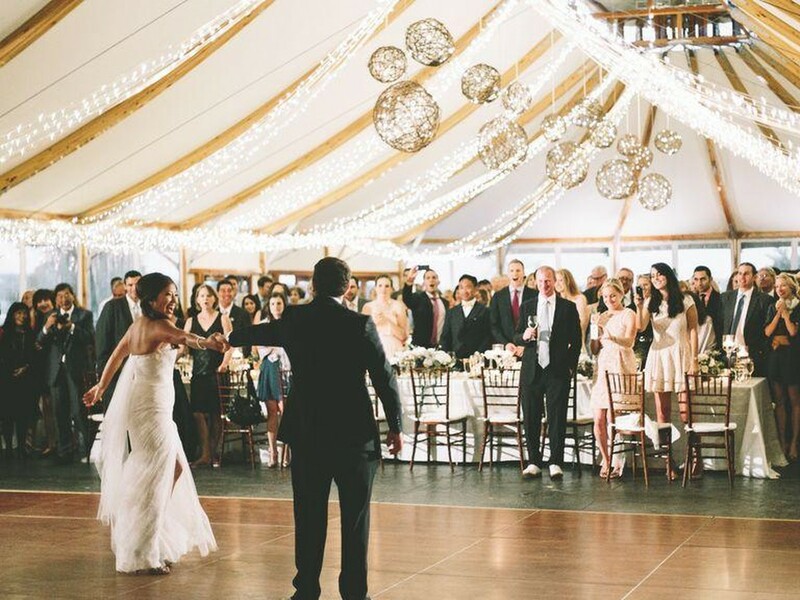 Everything related to wedding items is trendy, from china plates, elegant décor, mobile bars lightening, tents, dance floors, sound systems, portable A/C’s and fans, seating and tables, ufff and much more! So if you are a bride to be, make sure you take notes and drive down to your favorite party rental! 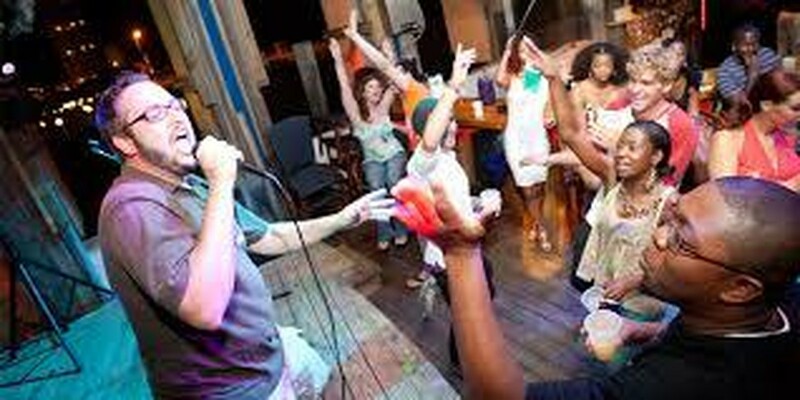 It is almost a tradition to have a karaoke sing-off when you have friends over, especially if this gathering involves booze! Karaoke machines are and will always be hot! Time to let your true singer out my friend! Projectors, Wireless mics, and lights are absolutely necessary for any event! Whether you want to show off a slide show with your high school friends at your grad party, or have the best man give a speech at the wedding reception. 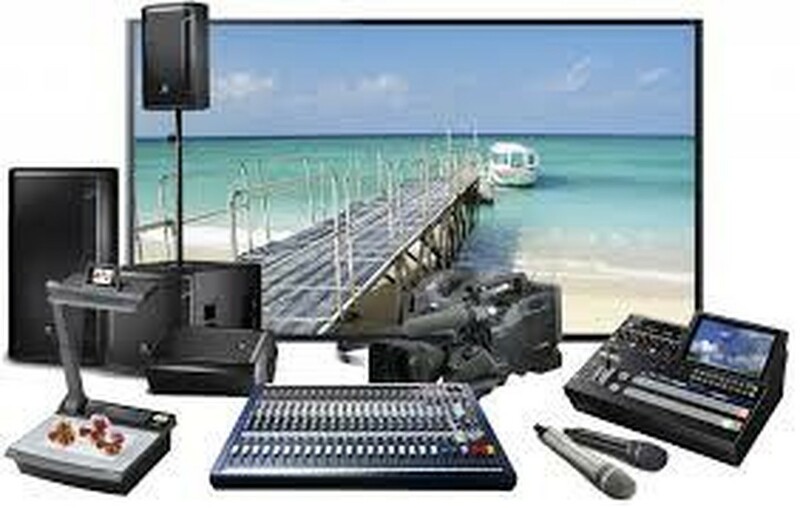 AV equipment is a MUST have! These items are necessary for any event of any kind. 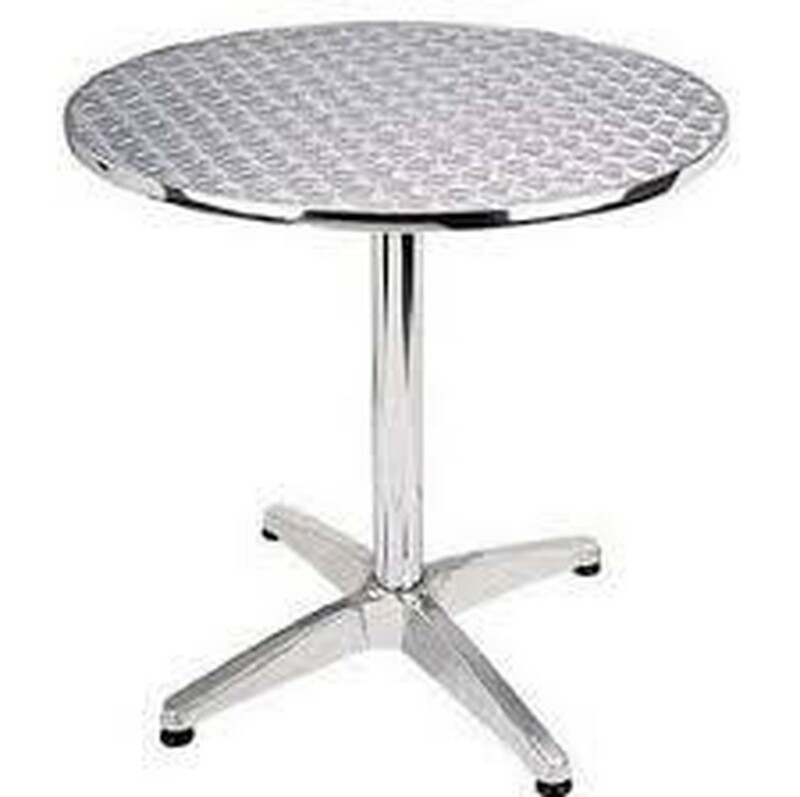 Though there are different styles of chairs and tables that suit different event themes, there are some hot designs like the cross back chair and the Hall's gunmetal chair. 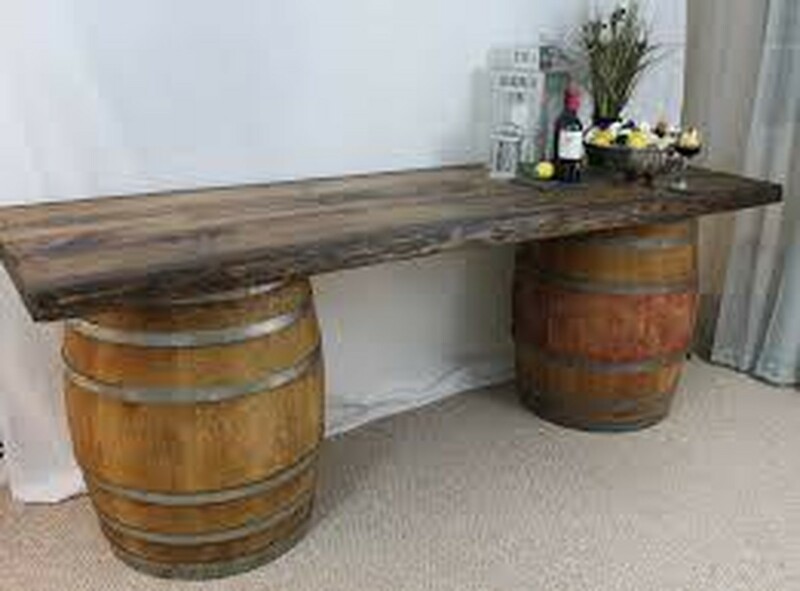 When it comes to tables, the farm table and the aluminum table have sky-rocketed rents. 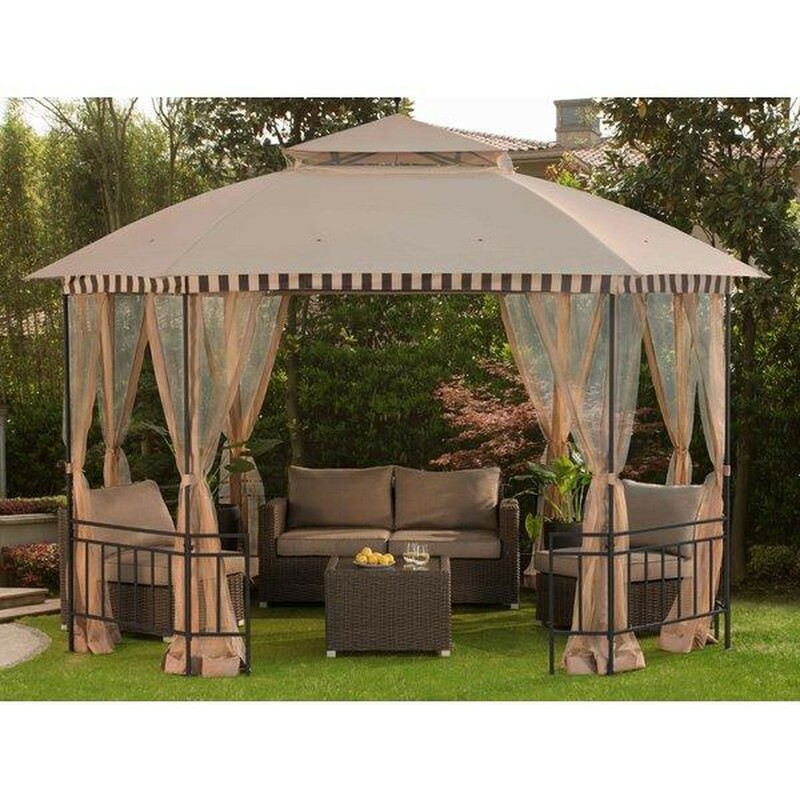 For the ones who are unfamiliar with this item, a gazebo is a free-standing structure often found at parks or gardens. 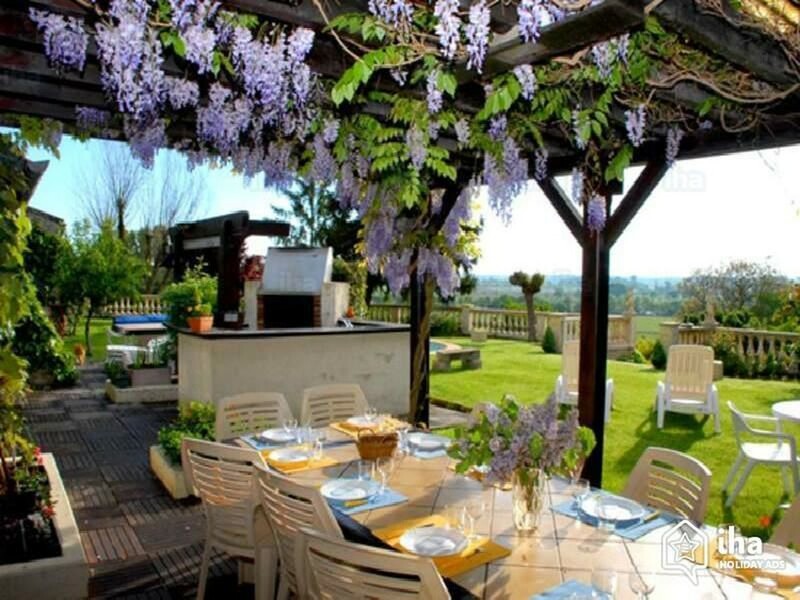 Gazebos provide shade and shelter from the rain but are also used as ornamental features in landscaping. Gazebos are very hot in wedding receptions, baptism and another high in outdoor celebration as part of the décor! 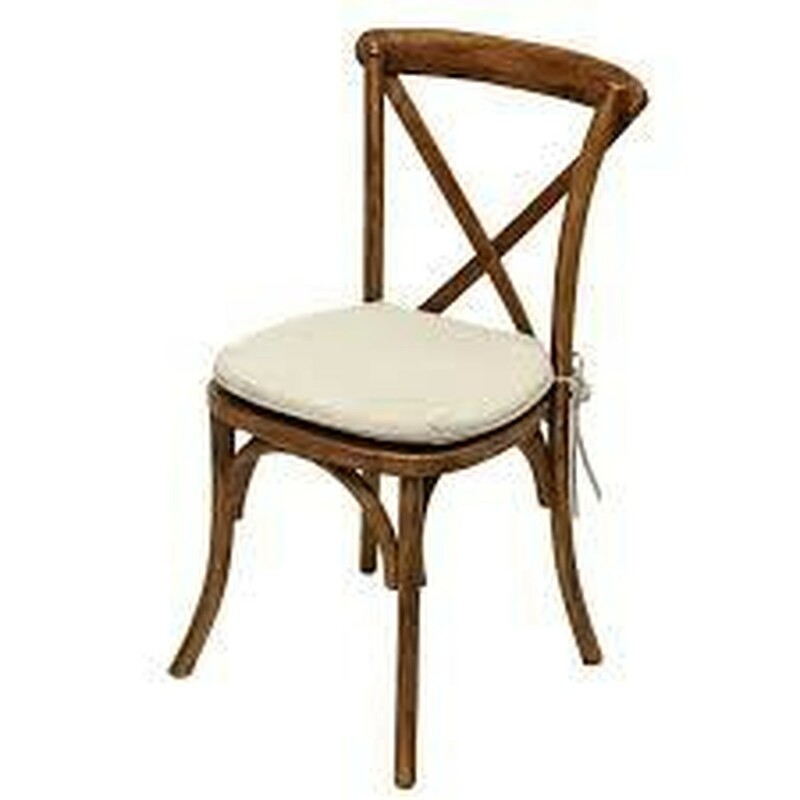 Guests always want glitter, even if they are going for a rustic theme!. 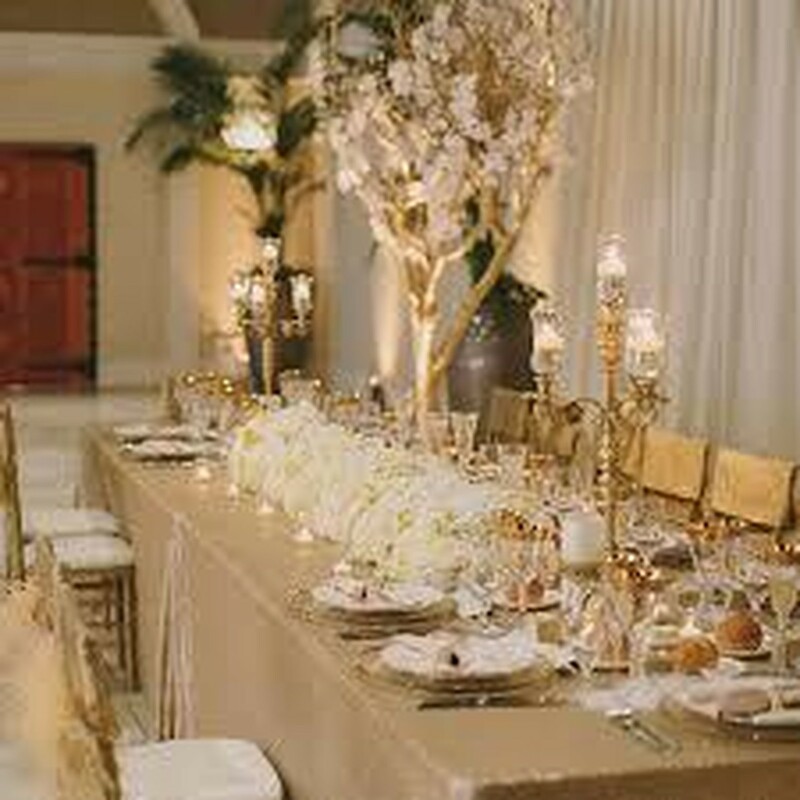 To complement this fashionable look, metallic items like high-top aluminum tables, golden candelabra are super trendy. Make sure to shine bright like a diamond on your next celebration by getting these items on your party item list! 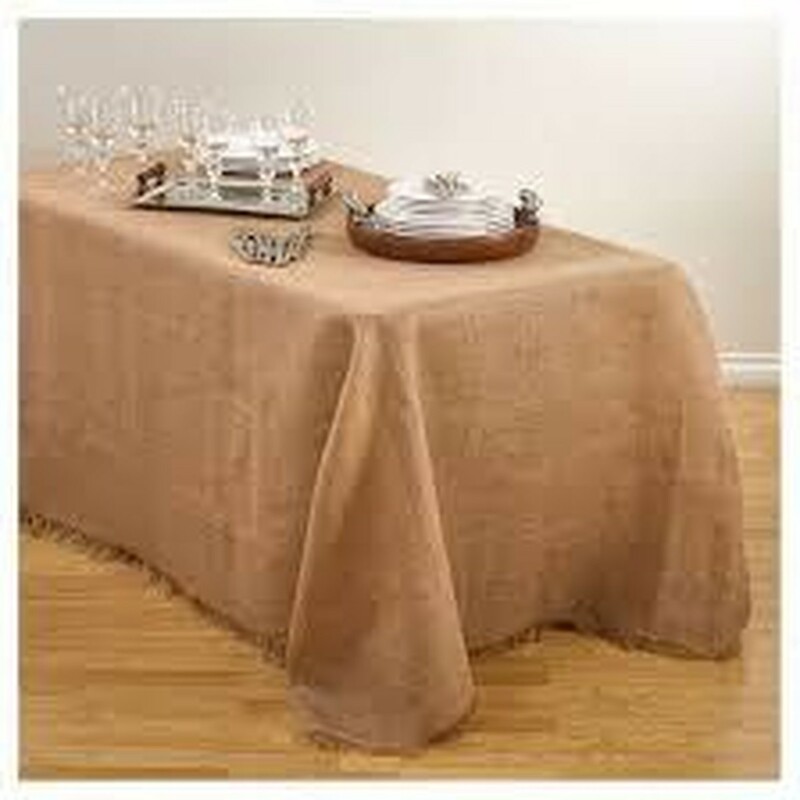 Burlap fabric has always been attractive to most people but making a burlap style of cloth it only brings more people’s attention to it. 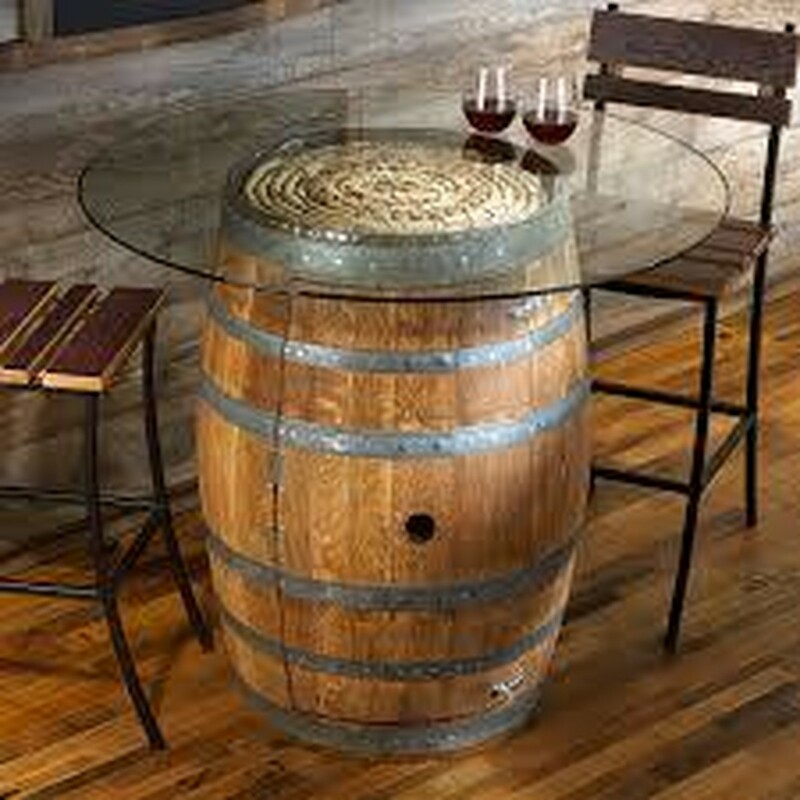 Burlap linens are perfect for rustically themed parties, and they would go perfectly with the wine barrel cocktail tables. It is time for you to mix and match and follow your taste!